2x Juniper RE-DUO-C2600-16G-S – Routing engine with dual core 2600MHz processor, SSD and 16GB memory. 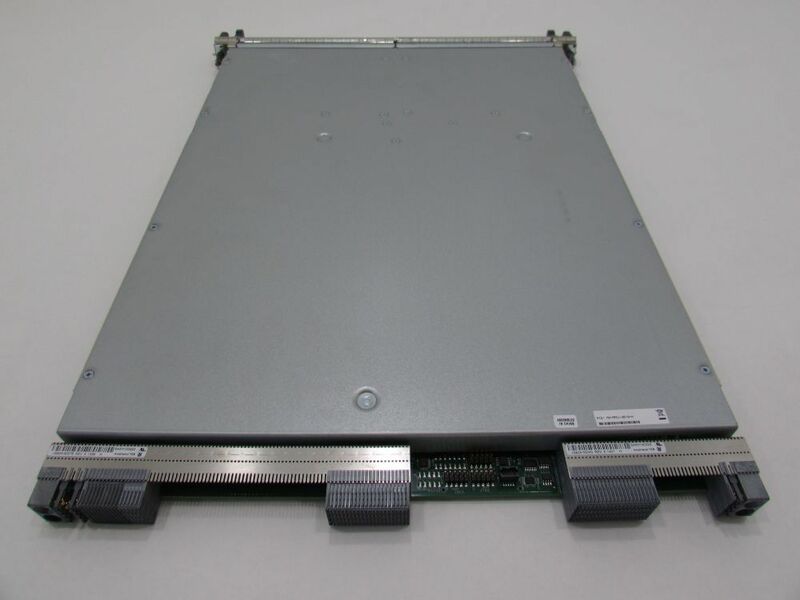 20x Juniper SIB-TXP-3D-F2S-S – Switch Interface Board for TX Matrix Plus with 3D Technology, fabric stages two. 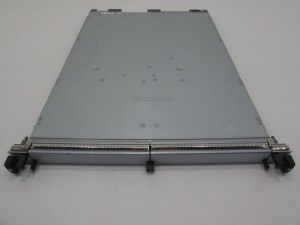 *High-speed links through the midplane to the TXP-FI3 SIBs. 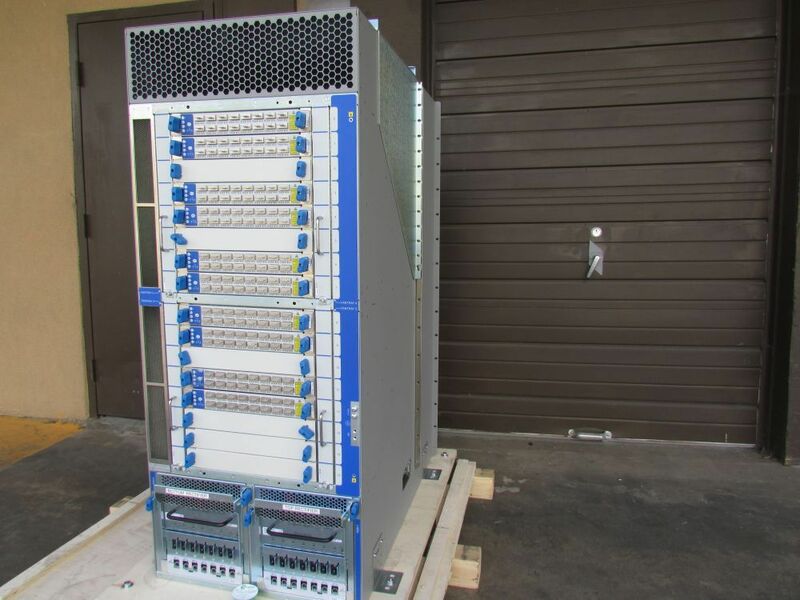 The TX Matrix Plus is the central switching and routing element that interconnects up to 16 T1600 chassis into a single routing entity with 128 slots and a sustainable throughput rate of up to 25 Tbps (30.7 billion pps). 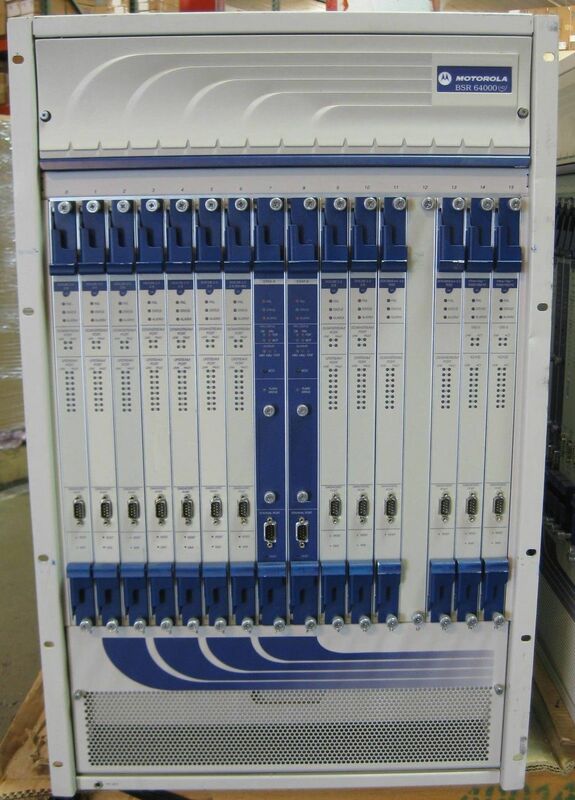 With TX Matrix Plus, operators can build systems containing up to 16 line card chassis for a total of up to 1024 10-Gigabit Ethernet ports, 256 40 Gbps ports or 128 100-Gigabit Ethernet ports. Using the virtualization capabilities of JCS1200, this available resource can be partitioned into aggregation or edge routing, or into the support of virtual service networks for advanced partitioned services such as video, mobile, and all corporate traffic. 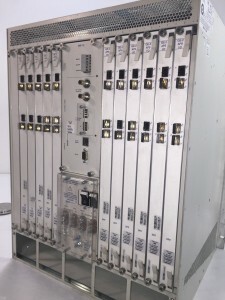 Both the TX Matrix and TX Matrix Plus scale gracefully as more ports are added; additional routers and slots are connected to the center-stage fabric over optical interfaces. Thus, TX Matrix and TX Matrix Plus expand with non-blocking bandwidth. The scalable configurations of both TX Matrix offerings increase equipment lifespan and further reduce capital expenditures (CAPEX) costs. Designed with no single point of failure, and utilizing the same system design and robust Juniper Networks JUNOS® Software as Juniper routing platforms, these central switching stage platforms are designed from the ground up to achieve the highest levels of system availability. 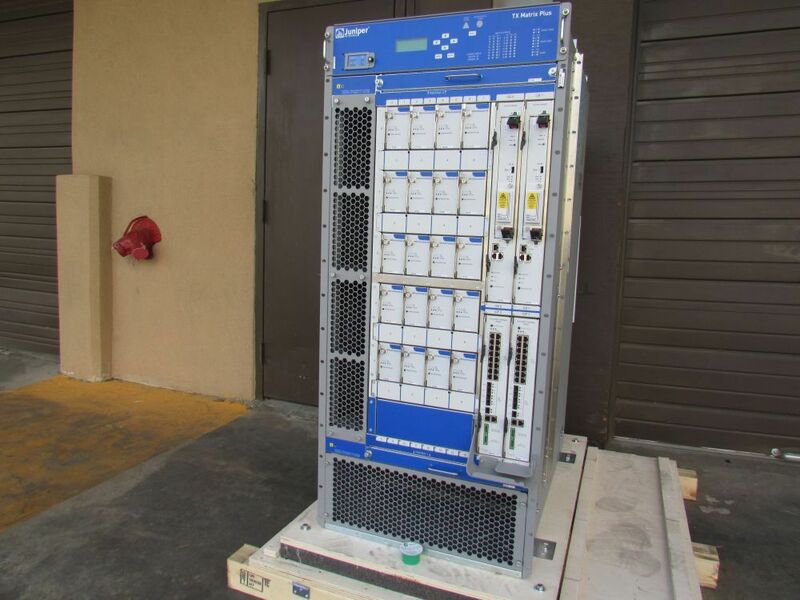 This entry was posted in JUNIPER, TXPBASE-DC and tagged Juniper Networks, RE-DUO-C2600-16G-S, SIB-TXP-3D-F2S-S, SIB-TXP-3D-LCC-S, TXPBASE-DC on August 16, 2016 by nwrusa. This unit is in great shape. We generated a good “show tech” output. 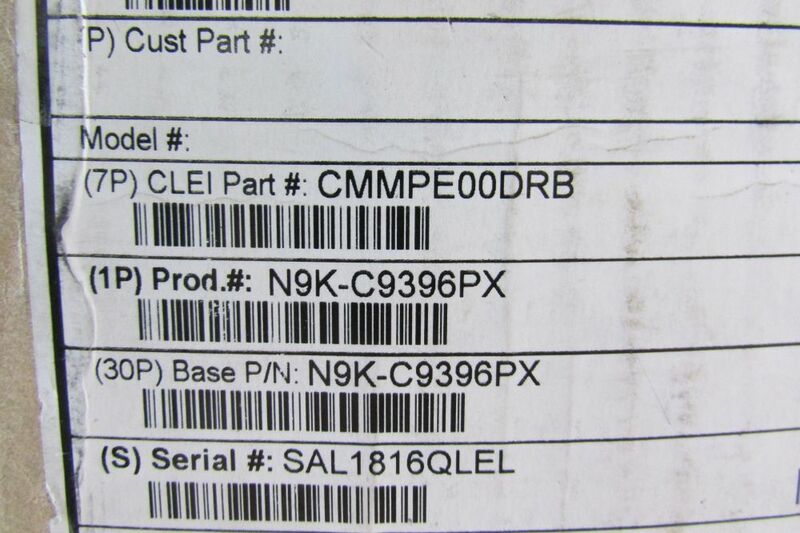 This equipment ships to you with a 365day hardware warranty. 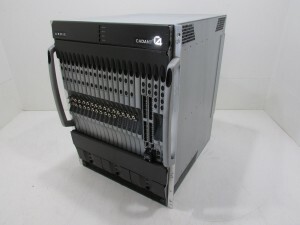 We are work in partnership with a leasing company that specializes in IT equipment. Please contact me for a lease quote. We have a large quantity in stock. This bundle is priced at $4,000.00 for the entire lot. I am happy to quote individual line cards or generate custom configurations to suit your specific needs! 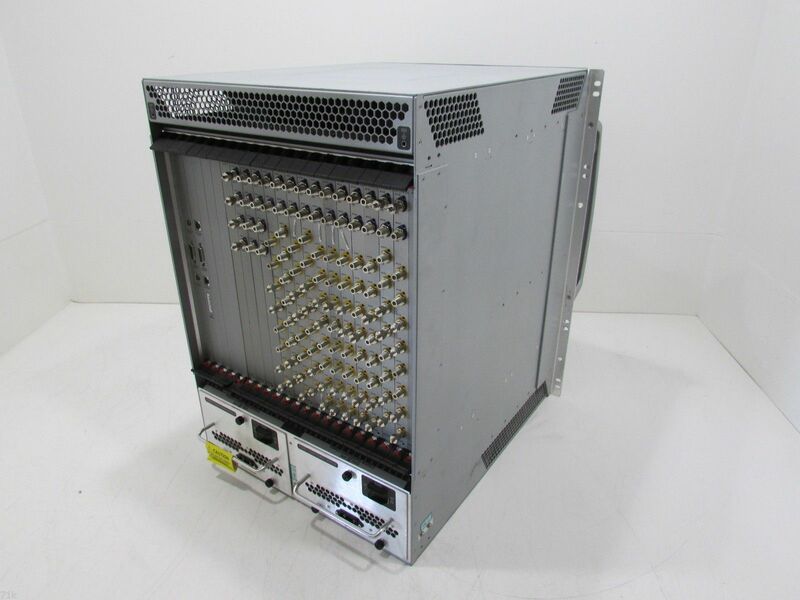 This high-density, fully redundant Cable Modem Termination System (CMTS)/Edge Router allows broadband operators to rapidly introduce differentiated data, voice and multimedia services for both corporate and residential subscribers. The BSR 64000 offers the robust routing, flexibility and scalability required to support emerging revenue-generating services, such as VoIP and VPNs. It is a standards-based and DOCSIS® 3.0 Bronze Qualified platform that is deployed worldwide to support the delivery of ultra-broadband services. 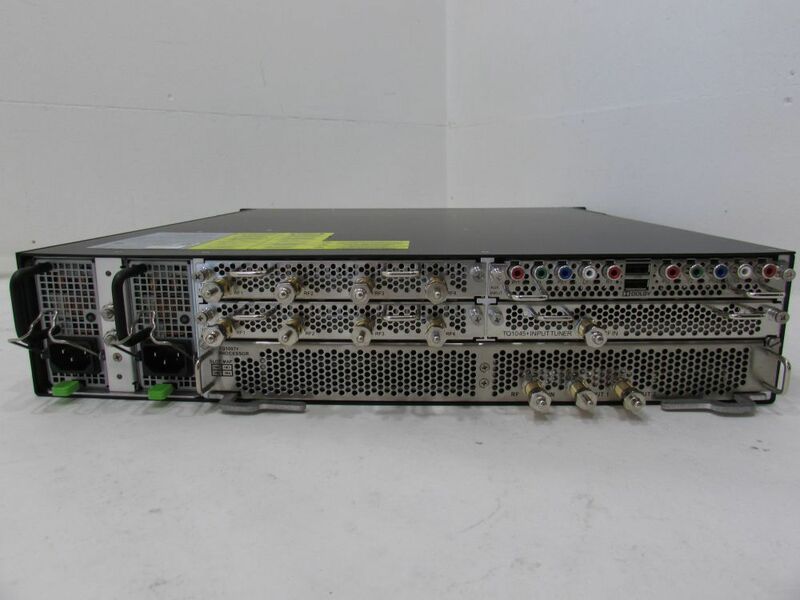 This entry was posted in Motorola and tagged 506563-034-00, 535255-001-00, 555461-001-00, CMTS, Ether-Flex, Motorola BSR64000HD, TX32 on August 15, 2016 by nwrusa. 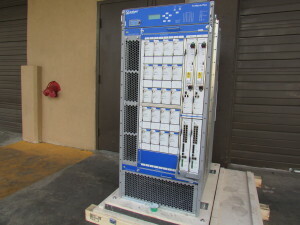 We have several of these loaded ERX1440 tested working with 1 year warranty. 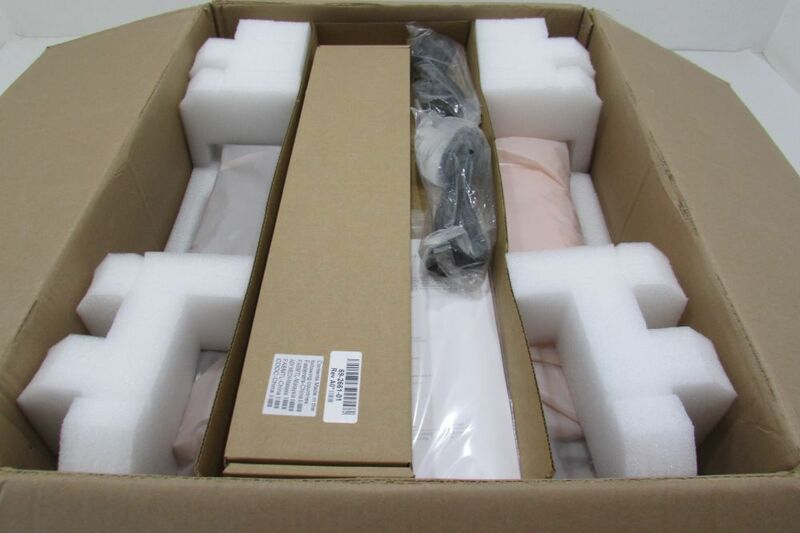 We can ship right away as these edge routers are in stock. We have contacts in place to help you with leasing if that is of interest. I can build custom configurations or break out individual components to suit your needs. 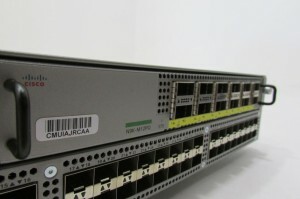 2x Juniper ERX-40G2GEC2-SRP - ERX-1440 SRP-40G Plus 40 GB Switch and Route Processor with 2GB of ECC2 memory. Includes a 1GB flash card. 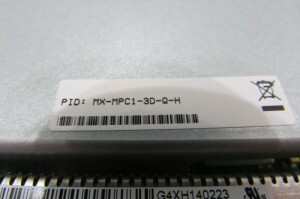 This is generation 2 of the SRP-40G with 1 GB of memory. It is known as the SRP-40G+. 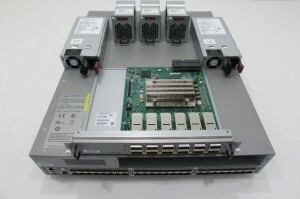 12x Juniper ERX-HDE-MOD - Supports the High Density Ethernet IOA and the 2-port Gigabit Ethernet IOA. Supported on the ERX310 and ERX1440 only. 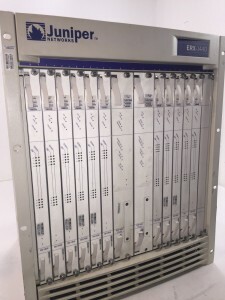 The ERX1440 high-performance edge router is optimized for small to medium-sized points of presence (POPs). It has a 40 Gbps switch fabric with optional redundancy, 14 line module slots, and supports up to OC48c/STM16 and Gigabit Ethernet interfaces. E Series Broadband Services Routers provide the reliable performance needed to meet stringent service-level agreements(SLAs) and elevated customer expectations associated with Internet access, IPTV, video on demand, voice over IP (VoIP), and interactive applications. All E Series platforms utilize a multiprocessor packet forwarding architecture to provide incremental processing power as subscriber density increases; this ensures service quality for multiplay applications, even at peak traffic loads with multiple services concurrently enabled. 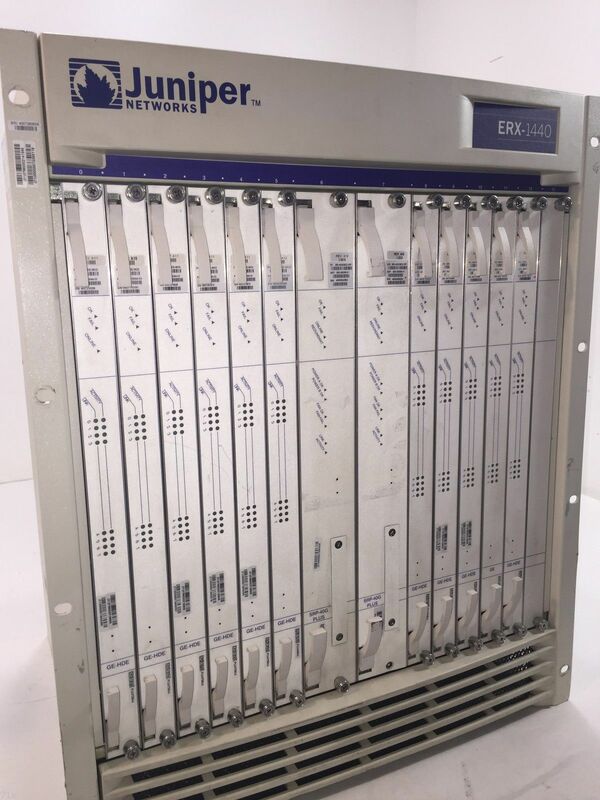 This entry was posted in JUNIPER and tagged Edge Router, ERX-2XGE-APS-IOA, ERX-40G2GEC2-SRP, ERX-HDE-MOD, ERX1440, Juniper Networks, SRP40+ on August 15, 2016 by nwrusa. 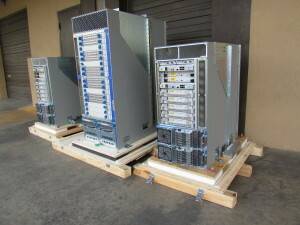 These MPC1 are in excellent condition and arrive at your facility with a 2 year hardware warranty. If you purchase at my price I will overnight this module to you at my expense! I am happy to build configurations for custom auctions in our MX480 or MX960 to suit your needs! 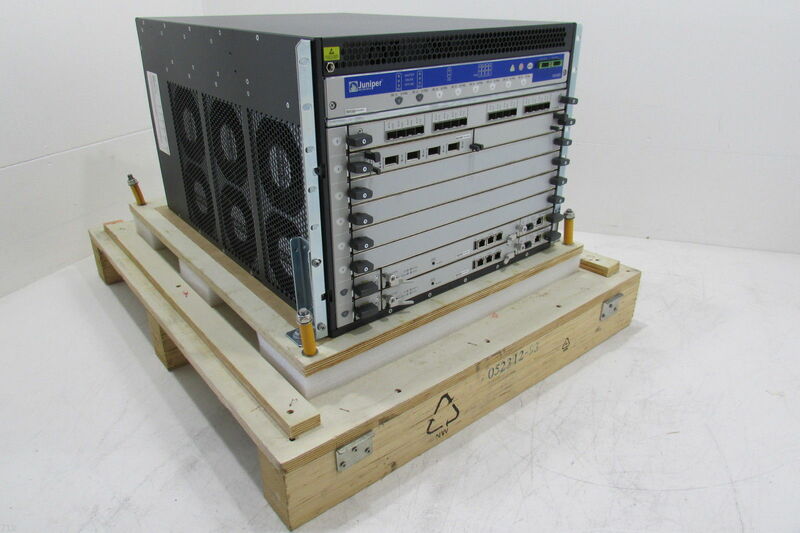 Juniper MX-MPC1-3D-Q – 1xTrio Chipset MPC, per-IFL HQoS, 128K queues (max 64K egress); price includes full scale L2/L2.5 and reduced scale L3 features. This entry was posted in JUNIPER and tagged 750-031092, COUIBEBBAA, Juniper MPC1, MX-MPC1-3D-Q on August 10, 2016 by nwrusa. This unit is in fantastic condition new in original crate. This equipment ships with a 1 year hardware warranty! 1x MX-MPC2-3D-EQ - MPC2 line card bundle with per-IFL HQoS, 512,000 queues; includes full scale L2/L2.5 and reduced scale L3 features. This entry was posted in JUNIPER and tagged Juniper Networks, MIC-3D-4XGE-XFP, MPC-3D-16XGE-SFPP, MX-MPC2-3D-EQ, MX480-PREMIUM2-DC, SCBE-MX on August 5, 2016 by nwrusa. 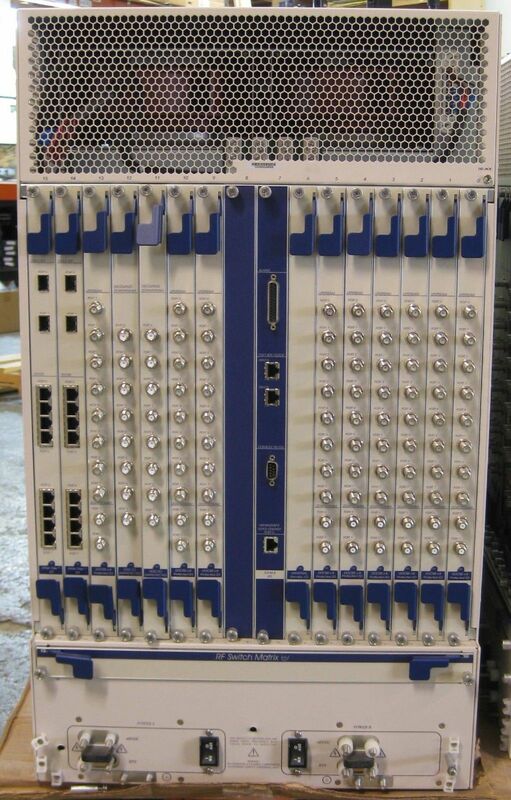 Gbps of bandwidth across 48 fixed 10-Gbps SFP+ ports and 12 40-Gbps QSFP+ ports. 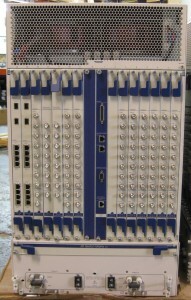 The 40-Gbps ports are provided on the uplink module. This entry was posted in JUNIPER and tagged N93-LAN1K9, N9K-9396PX, N9K-C9396PX-FA-L3 on August 5, 2016 by nwrusa. 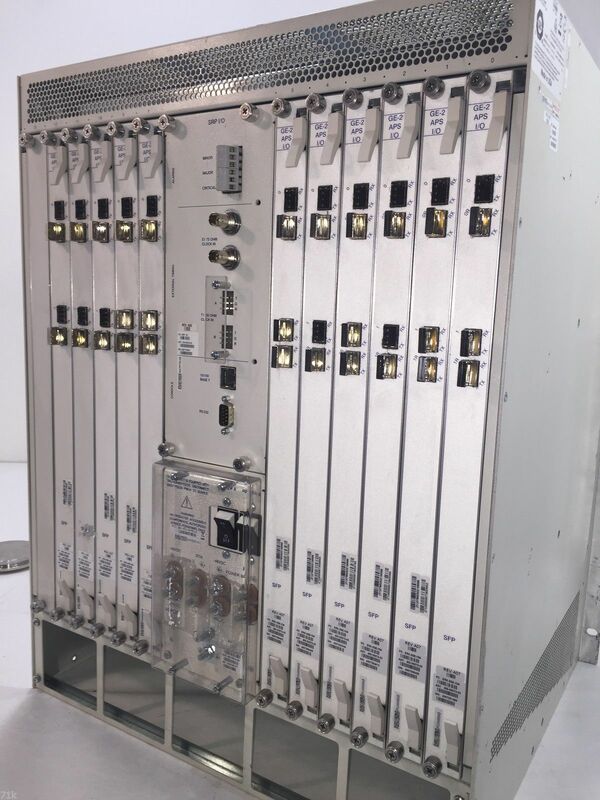 This entry was posted in JUNIPER and tagged Terrace, TQ1007+, TQ1020D+, TQ1045+, TQ1055+, TQSYS-M00020-2AC, TQSYS-M00020-2AC-01, VecimaNetworksTerraceQAMHospitalityGateway on August 5, 2016 by nwrusa. 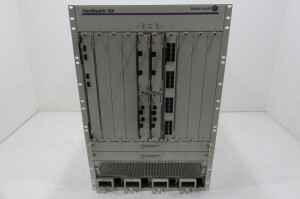 Alcatel-Lucent OS10K8-RCB-A Loaded Available Now! 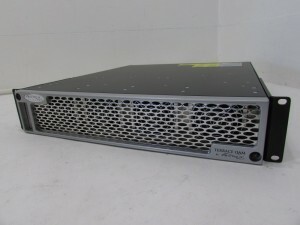 This unit is in excellent condition and ships to you tested working with one year warranty. If you elect to purchase this unit I will palletize this unit and ship to you on our freight account. 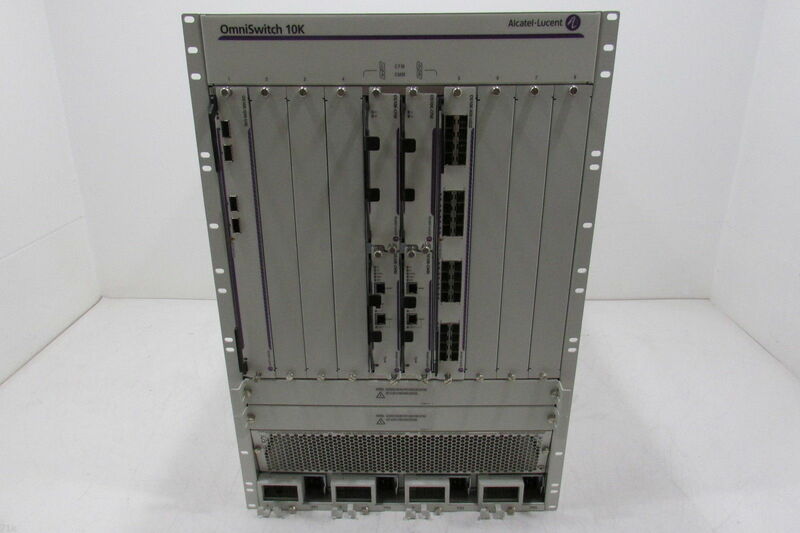 1x Alcatel-Lucent OS10K8-RCB-A - OS10K redundant bundle with AC power and SSL (DES,3DES,RC2,RC4). Redundant bundle includes 1 x OS10K Chassis, 2 x Fan Trays, 4 x OS10K-PS-25A power supplies, 2 x OS10K-CMM chassis management module, 2 x OS10K-CFM chassis fabric module and fully featured AOS software w/ advanced IP routing SW (IPv4/IPv6). 1x Alcatel-Lucent OS10K-XNI-U32E - OS10K network interface card includes 32 unpopulated 10G SFP+ ports. Supports standard tables for L2, L3 and ACL policies, MPLS ready. We have this entire bundle priced at $23,995.00! I am happy to break out individual cards or add to this config to suit your needs! This entry was posted in JUNIPER on August 4, 2016 by nwrusa. 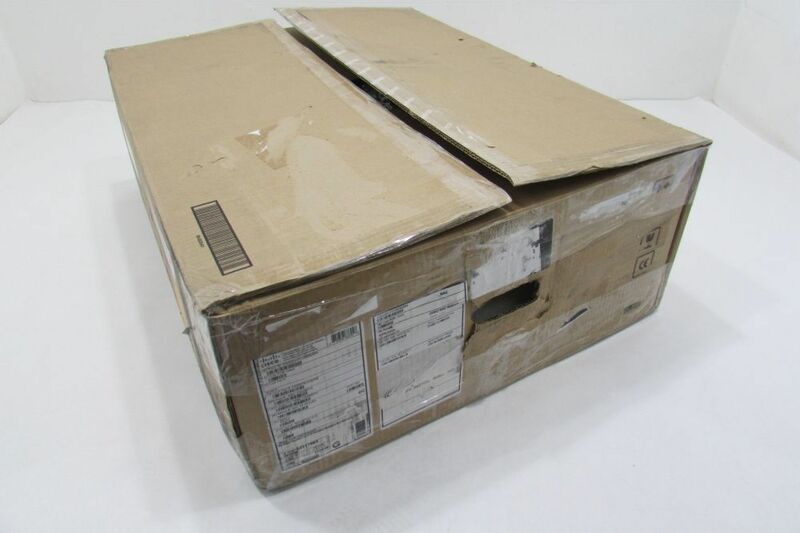 Arris C4 DOCSIS3.0 Head End CMTS 1 Year Warranty Tested Working! Greetings, NW Remarketing has several of the following Arris C4 configurations in stock. 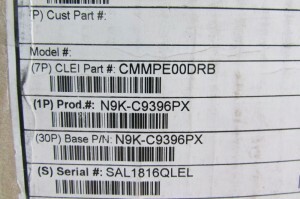 These CMTS are in our warehouse and can ship right way. We have this bundle priced at $49,995.00! 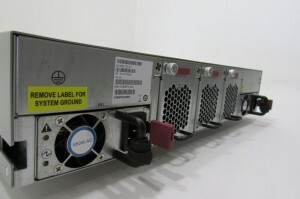 This equipment has been tested working and arrives with a 1 year warranty. I look forward to hearing from you! This entry was posted in JUNIPER and tagged 12U, 32D, C4, CMTS, DOCSIS3.0, HEADEND, RCM on July 28, 2016 by nwrusa. 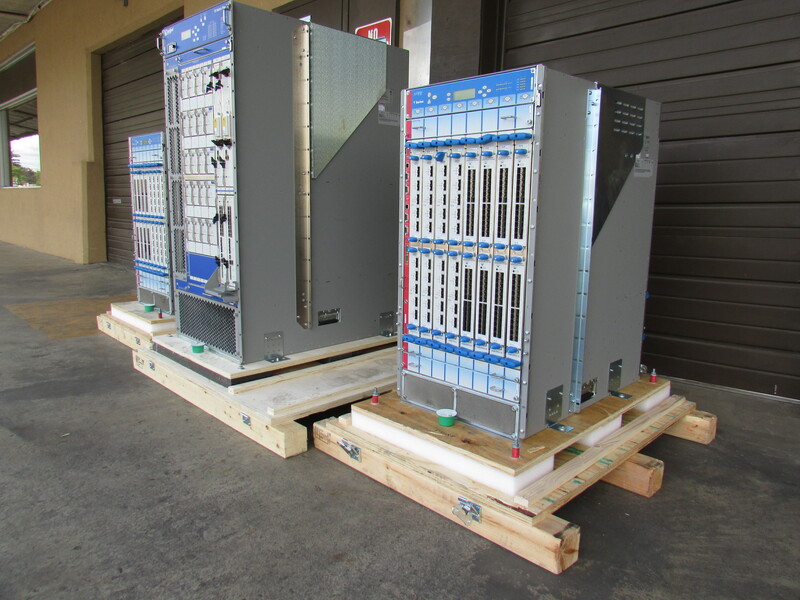 These bundles are in excellent condition and arrive with a 1 year hardware warranty. I am able create custom configurations based on your needs. Please let me know how I can be of service. 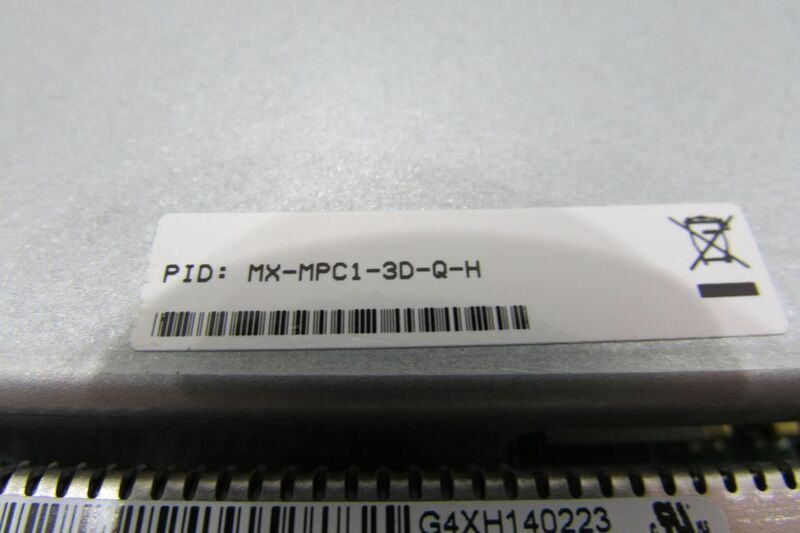 This entry was posted in JUNIPER and tagged PF-24XGE-SFPP, SIB-TXP-3D-F13, T1600-FPC4-ES, T4000-FPC5-3D, T4000BASE-DC, TX Matrix Plus on July 22, 2016 by nwrusa.